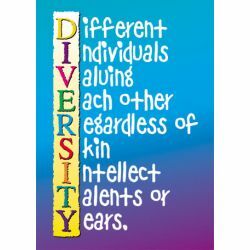 Create an inspiring environment and encourage learning and positive character traits by displaying intriguing messages! 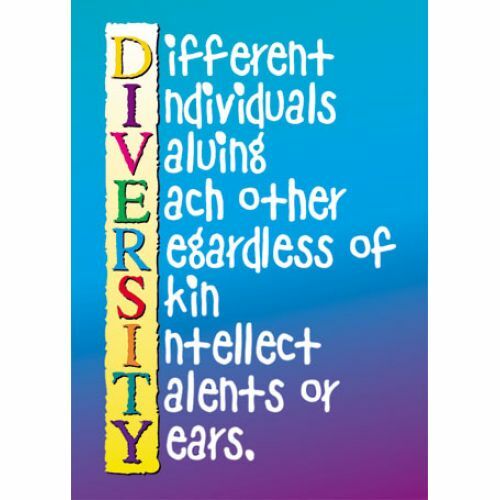 Durable and reusable, these posters are perfect for any classroom! Each poster measures 13 3/8"x19".